Our Mission | Home Radon Detection Company Inc.
Over 9,000 successful systems installed! Home Radon Detection Company has been a Kansas City area family-owned company for nearly 30 years. Family is important to us, and our mission is to use our unmatched experience to stop the preventable, but highly dangerous, radon gas from injuring your family. We guarantee prompt, professional service and are one of the few companies in the radon detection business that is insured and bonded. We have installed more than 9,000 radon mitigation systems in Kansas and Missouri. Knowing this, we also know that we have saved lives, and we’re proud to serve our community with the expert care you deserve. 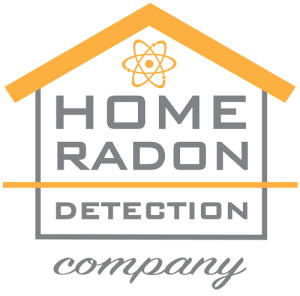 Home Radon Detection Company is based in Overland Park, and all work is performed by members of the Hughes family. Irene handles scheduling and consultations while Michael, the founder, and his son Kyle personally complete every bid, consultation, test and mitigation.